represents a business opportunity and a technical challenge. For business leaders, APIs present the opportunity to open new revenue streams and maximize customer value. 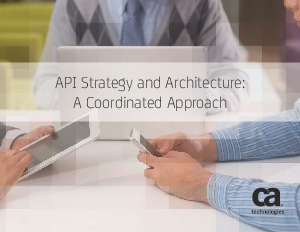 But enterprise architects are the ones charged with creating the APIs that make backend systems available for reuse in new Web and mobile apps.